Modern First World living is fraught with really annoying problems. Out Kookynie way we spend plenty of time on the front verandah, trying to digest an array of old-technology newspapers with our daily bread. Sometimes though the desert wind suddenly gets up and starts blowing pages all over the joint. And we have to scurry around retrieving them and fitting ’em back together. Imagine how annoying that can be. So we briefed researchers at KLOTU (Kookynie Lo-Tech University), who have been collaborating with the prestigious Deutscher Werkbund to bring the finest German design traditions to bear on the problem. The year-long project has resulted in the simplicity of this subtle application of a classic object, with exact proportions and weight for easy handling. To capitalise on consumer perceptions of German quality design the new device is called Zeitungsbeschwererkissen (ZBK) or newspaper-weighing-down-pillow. 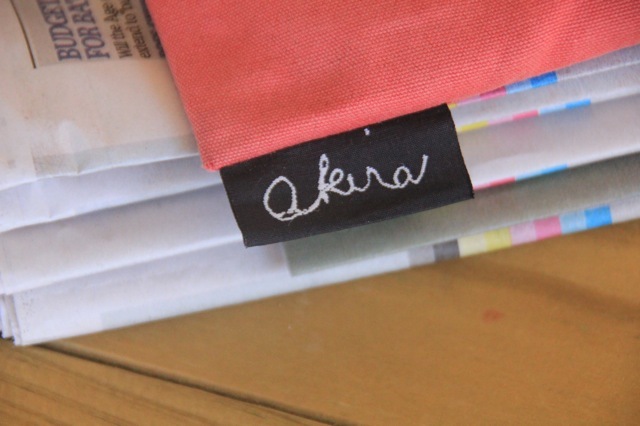 Local fashion designer Akira completed the collaboration trifecta with a stunning pale red fabric representing the faded earth around Kookynie. 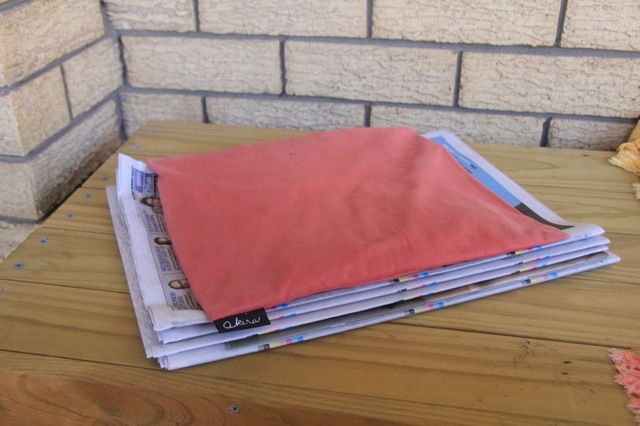 And of course when the last printed newspaper rolls off the presses and digital reigns supreme, the ZedBeeKay will painlessly revert to its classic slim pillow function full-time. The opposite of inbuilt obsolescence.